When the York Catholic District School Board invited me to keynote their Google Apps for Education EdCamp I was so excited and honoured. What a compliment to be invited to speak to several hundred teachers about the integration of technology into the classroom and the potential impact they can have on student learning. 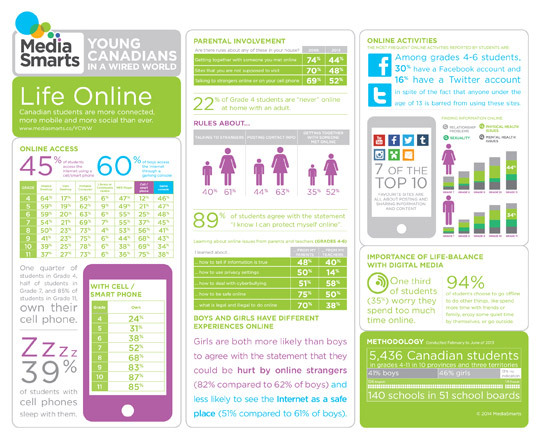 Using the MediaSmarts Research Report: Young Canadians in a Wired World, Life Online I spoke about the technology skills and experiences our young students are bringing into their educational environments. A few of the twitter reflections from the day.